With so many countries, states, territories, villages, etc. people need a reliable way to share trends and information about specific areas of the world. So, the Maps Infographic Template is designed exactly for that. There are many variables that affect people worldwide, and a reliable way to separate statistics into regions can be helpful when trying to share detailed information about an area in the world. 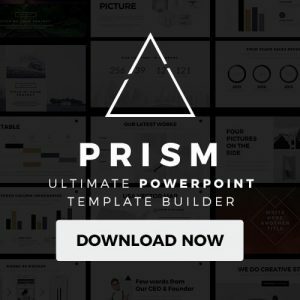 With fully customizable slides and thoroughly designed maps and diagrams, it is a versatile and handy tool to have for anyone needing to make a presentation designed to impress. It can be used for many things such as marketing, relocation, information sharing, and teaching. The planet is a petri dish of diversity and no area will ever be exactly the same as another, so it can be overwhelming having to input all the facts and numbers that can come from heavier populated areas. However, with the sleek and beautiful design of this infographics template the user will not have to worry about editing or designing their own map. Everything is ready and easy to use so that the user can focus more on the information they want to share to make sure it is all understandable and correct. 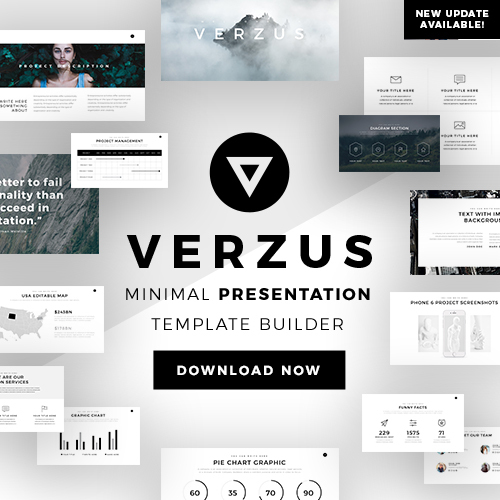 This is an infographics template specifically made to help users save on both time and quality of the presentation because impressing audiences is always a priority, but so is user’s satisfaction. 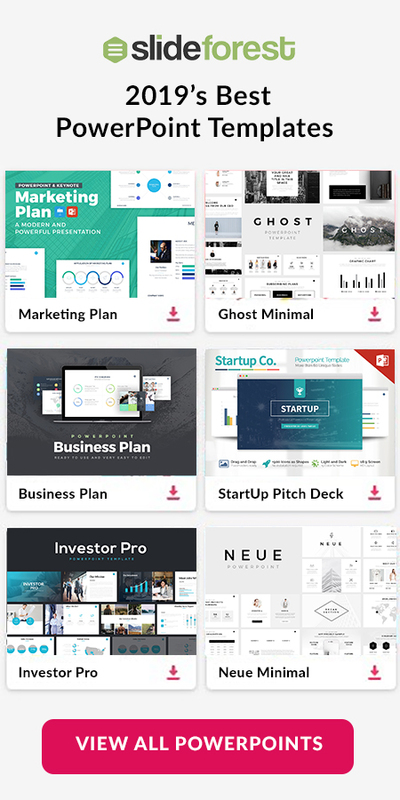 The Maps Infographic Template is compatible with Google Slides, Apple Keynote, and Powerpoint, so downloading this template ensures that no matter where you are you have access to a powerful presentation tool.